What is AMP? & How Will You AMP Your Site? 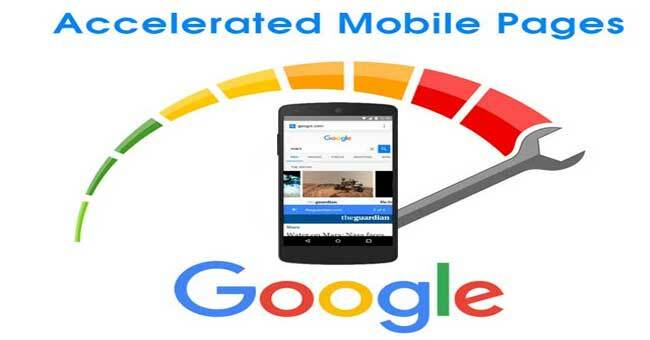 Google AMP is a fremework for creating mobile web pages, AMP consists of three basic parts. Append "#development=1" to the end of the URL. Hit Control + Shift + I to open Chrome Developer Tools and head over to Console. List of google AMP TAGS & Procedure that need to change in your website. 2. Contain a <script async src="https://cdn.ampproject.org/v0.js"> </script> tag as the last element in their head (this includes and loads the AMP JS library). 6. Image tag: <amp-img src="/img/amp.jpg" width="1080" height="610" layout="responsive"></amp-img>. NOTE: height and width is mandatory. 8. Script type has to be: type="application/ld+json"